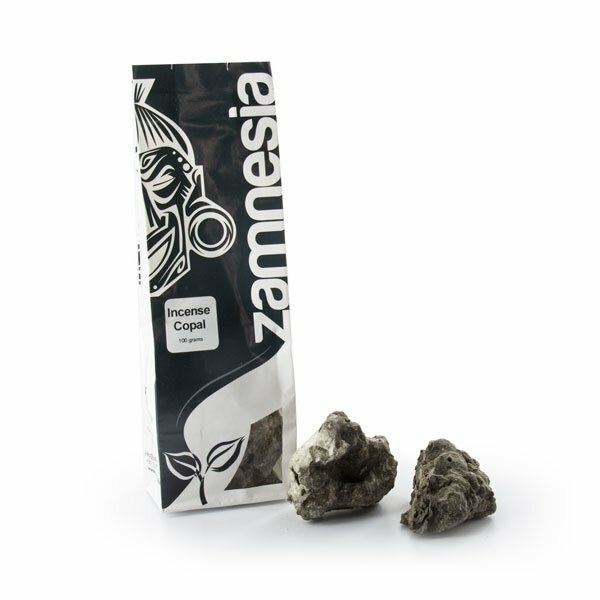 Copal Resin Incense is considered sacred to many peoples of South and Central America, including the Mayans. Huge quantities of Copal resin were burned at the Aztec and Mayan pyramids. The familiar scent of copal helps the souls find their way back during their annual visit home. 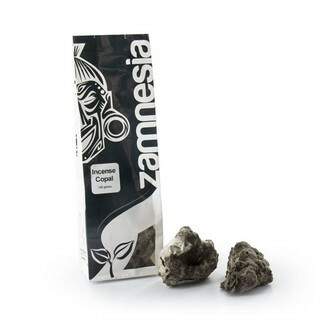 Copal incense has a clean, light, woody scent similar to pine or turpentine, almost fruity or citrus at times.